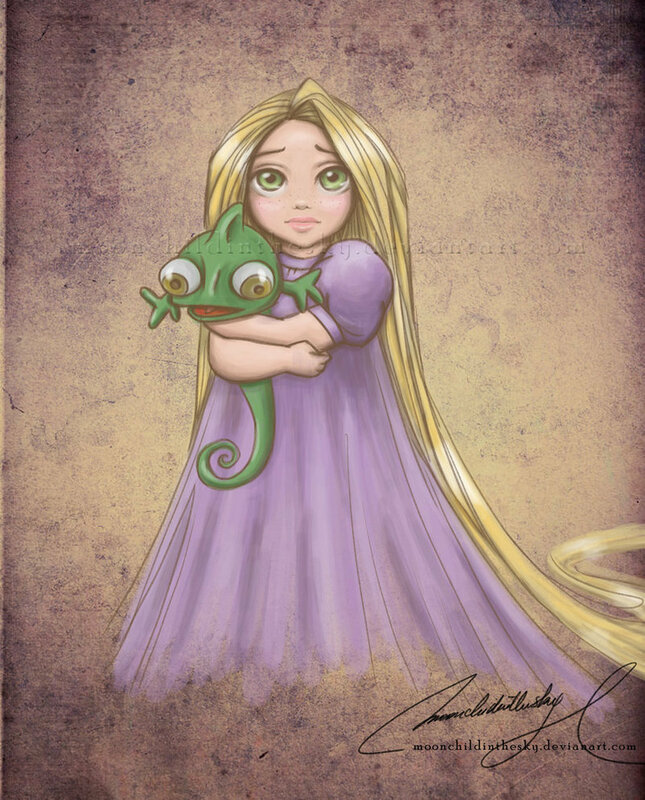 BABY RAPUNZEL. 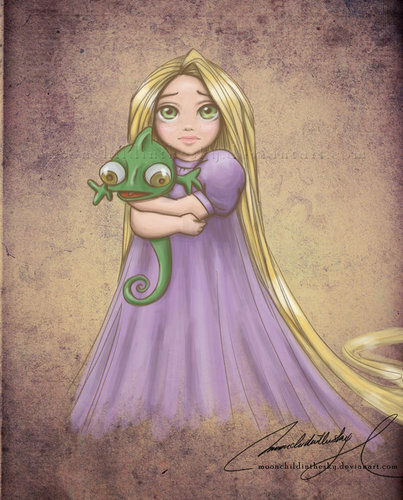 This is a baby Rapunzel. I amor her, She seems to be so sad and I wonder what she is thinking... or hoping.. HD Wallpaper and background images in the enrolados club tagged: rapunzel tangled disney fan made baby princess baby princesses.